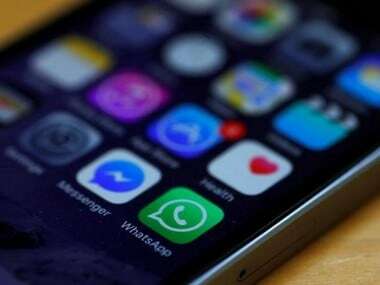 In a crackdown on trolls and vitriolic sentiments being spread via social media, the DoT has provided a platform to those receiving abusive and inappropriate WhatsApp messages and asked them to report them with screenshots and contact number of the abuser. 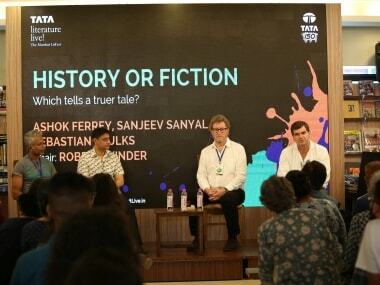 Ravish Kumar, Snigdha Poonam, Ashok Ferrey, among others feature on day three of the Tata Literature Live 2018. 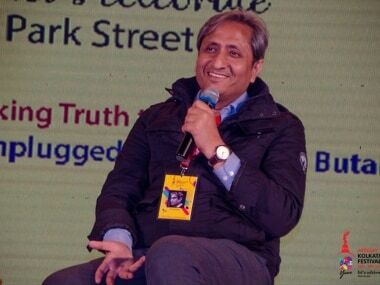 NDTV's Ravish Kumar has alleged that the frequency of death threats that he has been receiving since 2015 have increased manifold in the last month, according to reports. 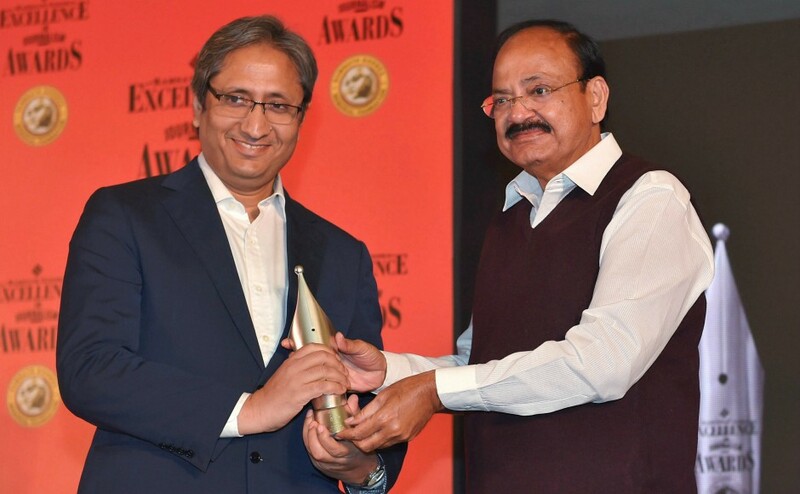 The 12th edition of Ramnath Goenka Excellence in Journalism Awards saw twenty seven journalists winning prestigious award for outstanding work done in 2016. 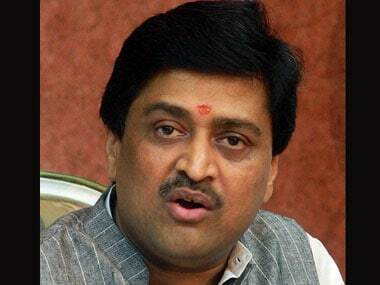 Chavan's letter comes hours after Kumar had posted an open letter addressing Prime Minister Narendra Modi at his Facebook page. 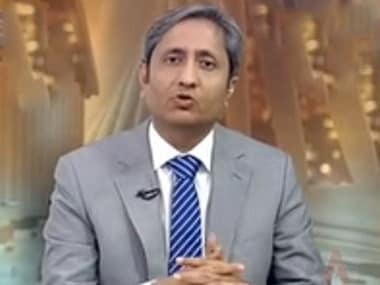 While it is true that demonetisation may not have led to the rosy picture which the government had been painting till now, some of the criticism against Modi is truly rotten. Legion, the hacker group that recently set about wreaking havoc on high-profile Twitter accounts and mocking the security of India’s banking system, has just released email ids and passwords belonging to over 74,000 chartered accountants in India. One can be tempted to bracket the hacking done by Legion as a sign of the dystopian times that we live in. There are enough straws to indicate that: a group of renegades dabbling in weed, smoke and mirrors, security codes and a naïve sense of superiority.